Discovered by: Known since prehistoric time. Carbon can be considered as a vital element found on the Earth. All the life forms (animals and plants) that you see around yourself are because of the carbon. Our body is also made of carbon compounds, including our organs, cells, and bones. 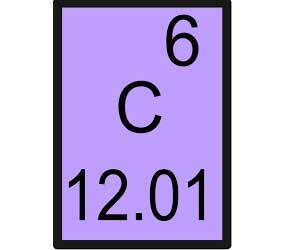 Carbon is the 15th most abundant element in the Earth’s crust and 4th most abundant element in the universe. Carbon has the ability to make chemical bonds with itself and form chains. For that reason, carbon can make millions of different compounds with other elements. Carbon has 3 allotropes, which are diamond, graphite, and amorphous carbon. Allotropes are the materials that are made of same elements but their organization of atoms is different. The color of the carbon is different for transparent for carbon and blackish for graphite and amorphous carbon. 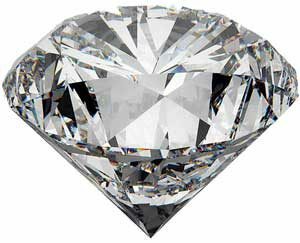 Diamond is the hardest known substance found in nature. Carbon based fuel (coal, crude oil, gasoline, and methane) are used for transportation in vehicles, electricity generation and industrial purpose. It is used for making plastics, steel, and black ink for inkjet printers etc. Graphite is very soft material, it is used to make lubricants and nibs of your pencils. Diamonds are used to beautify the jewelry and are one of the most precious gems. Diamonds are also used in the cutting head of some tools. Carbon is found in every place of the Earth, both in elemental, and compound form. Many of us take carbon with us all the time. Guess what? The Pencil, their writing part is made of graphite which is a carbon allotrope. Carbon is found in many compounds in nature. some of them are carbon dioxide in the atmosphere, gasoline, crude oil, edible oil, and marble for the floor etc. All the life forms on the Earth are known as carbon based life forms, e.g. plants and animals. When plants die, they give wood. 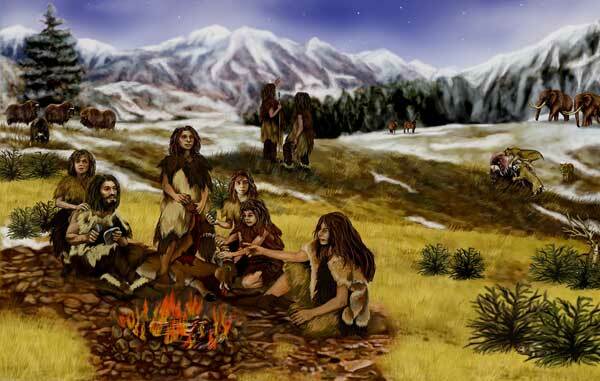 So, for the humans, they have always encountered wood in their livings and used it for heating and sheltering. Our bodies are made of 18% carbon element by mass. Diamond was recognized as the form of carbon in 1772 by Antoine Lavoisier. 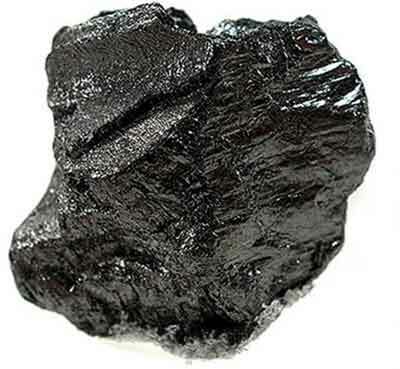 The name carbon was derived from Latin word “carbo” means charcoal. Abdul Wahab, "Carbon," in Science4Fun, April 13, 2019, http://science4fun.info/carbon/.